Only 3 hours from the Fraser Valley (3 hours door to door from our home in west Abbotsford). Missezula Lake offers fishing, swimming, water skiing, wakeboarding, hiking, hunting, ATV/dirt biking, cross country skiing, skating and snowmobiling in the winter. 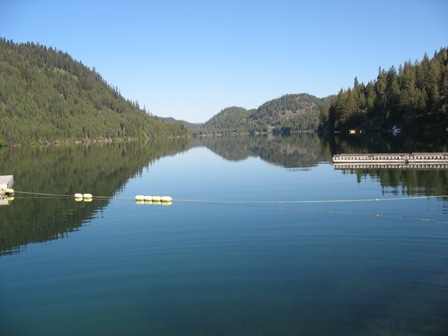 The lake is 8 km long, 1 km wide and offers year round recreation. Trails, forestry roads, many great fishing lakes and thousands of acres of crown land accessible from your front door. 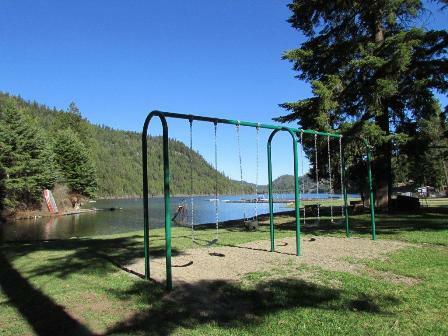 There is a sandy beach with a swim dock, volleyball net, fire pit, large grassy area, boat launch, ski dock and public boat docks. The community is at the south end of Missezula Lake which is the largest lake in the southern Nicola region. 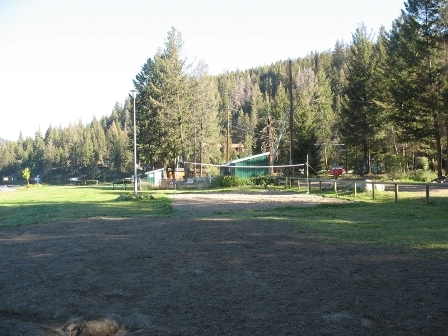 Access to the community is from the town of Princeton about 45 minutes away on paved and well maintained gravel roads. The cabin is fully furnished 2 bedrooms (queen beds) plus hid-a-bed, large open kitchen dining & living room area, great deck. Short walk to beach (3 to 4 minutes through the tree covered trail and cul-de-sac road). Fully equipped kitchen, Satellite TV, DVD, BBQ, washing machine and dryer. Relax on the deck or in front of the wood stove while the kids watch movies on the satellite TV. 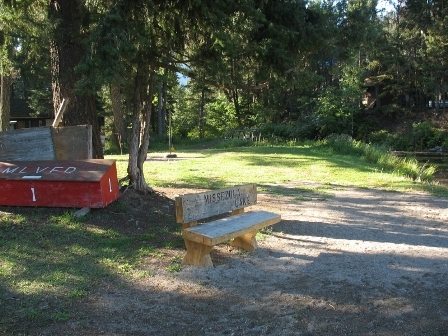 Missezula Lake offers year-round entertainment for all ages. 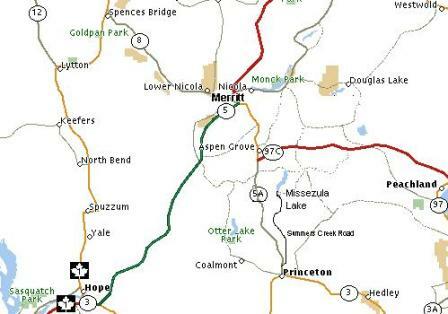 From Princeton head north toward Merritt on Hwy 5A, turn right on Summers Creek Road (at the Missezula Lake sign) and follow the maintained gravel road for approximately 30 km. More detailed directions can be provided after booking.